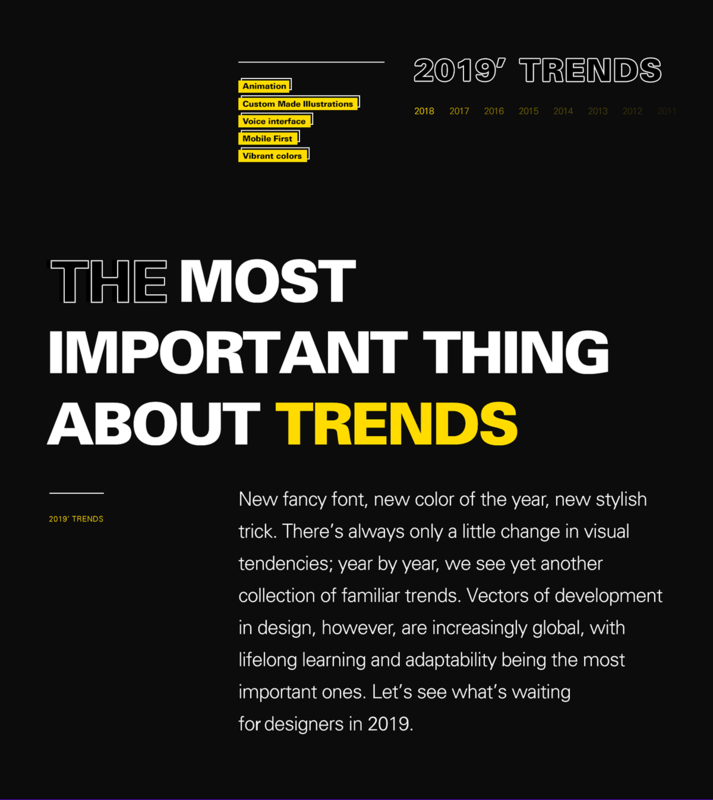 New fancy font, new color of the year, new stylish trick. 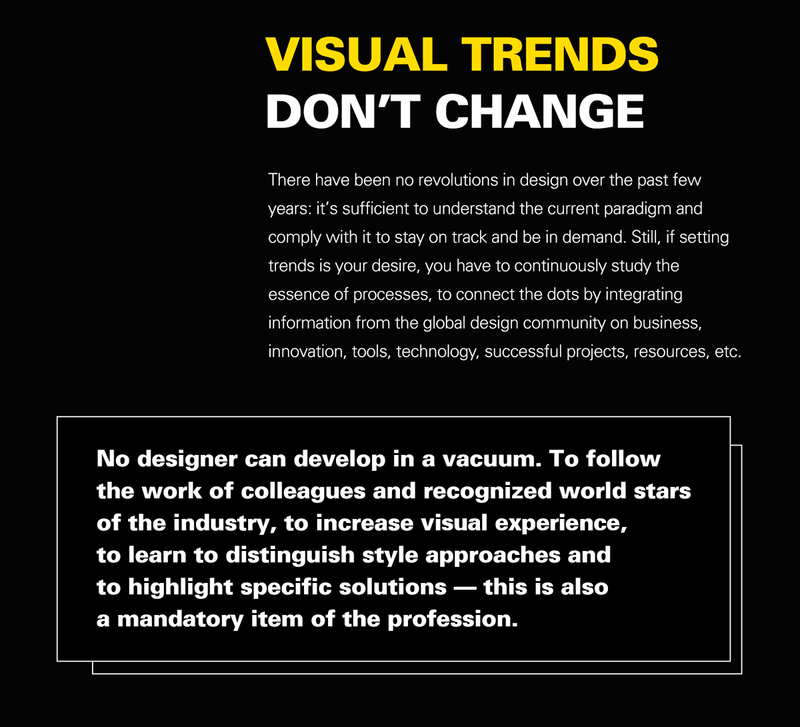 There’s always only a little change in visual tendencies; year by year, we see yet another collection of familiar trends. 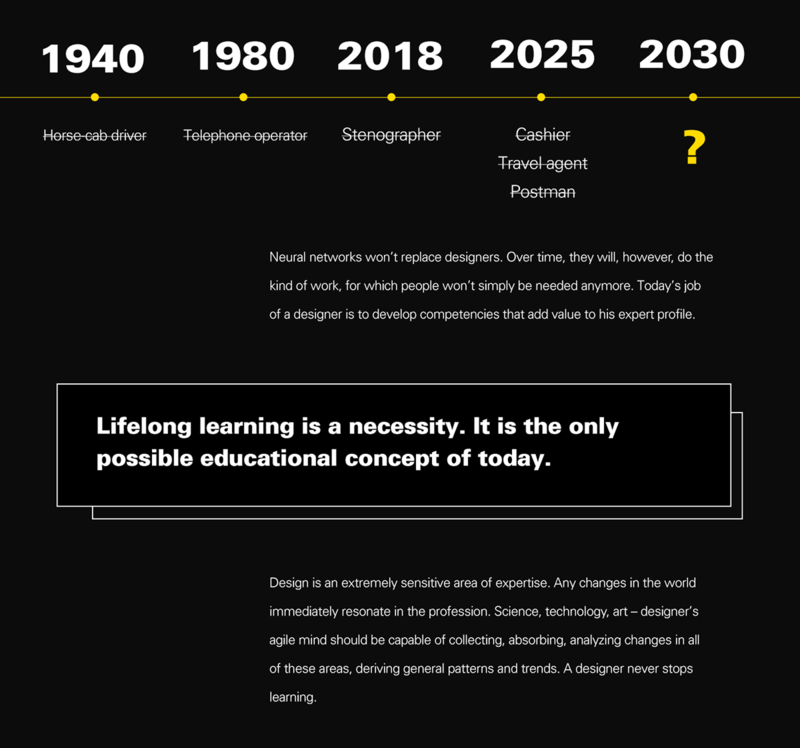 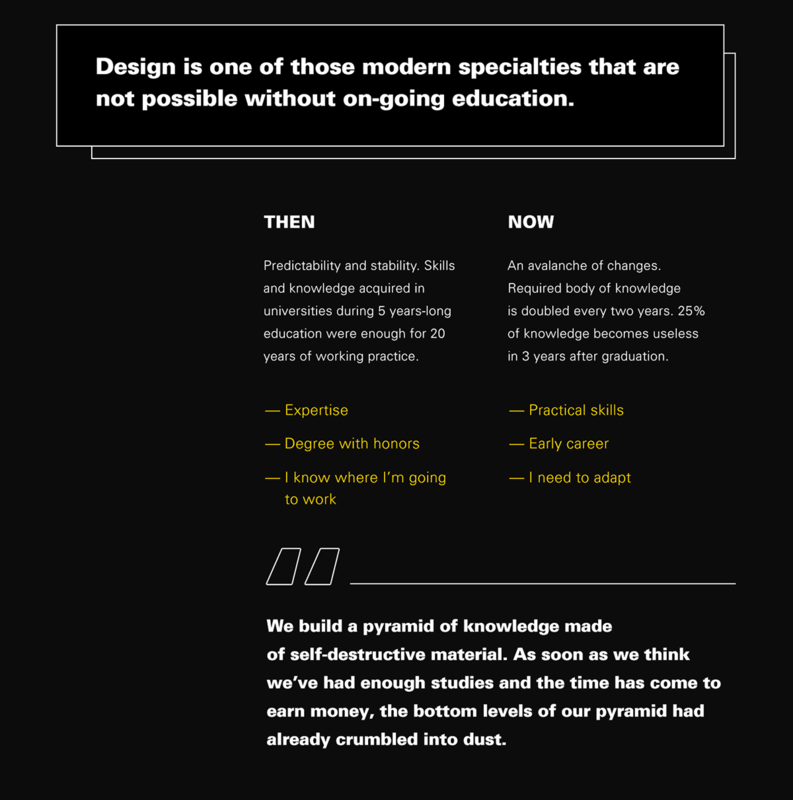 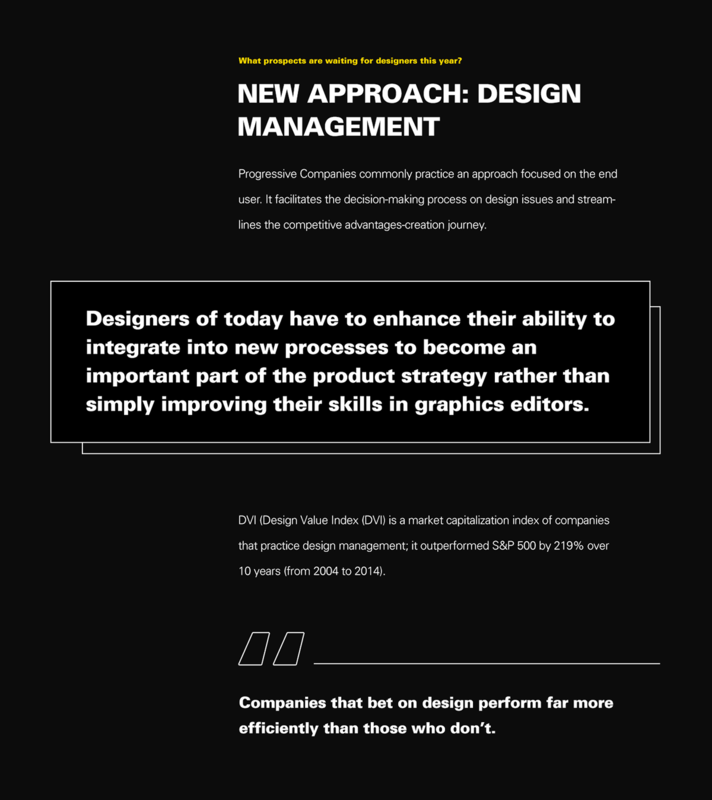 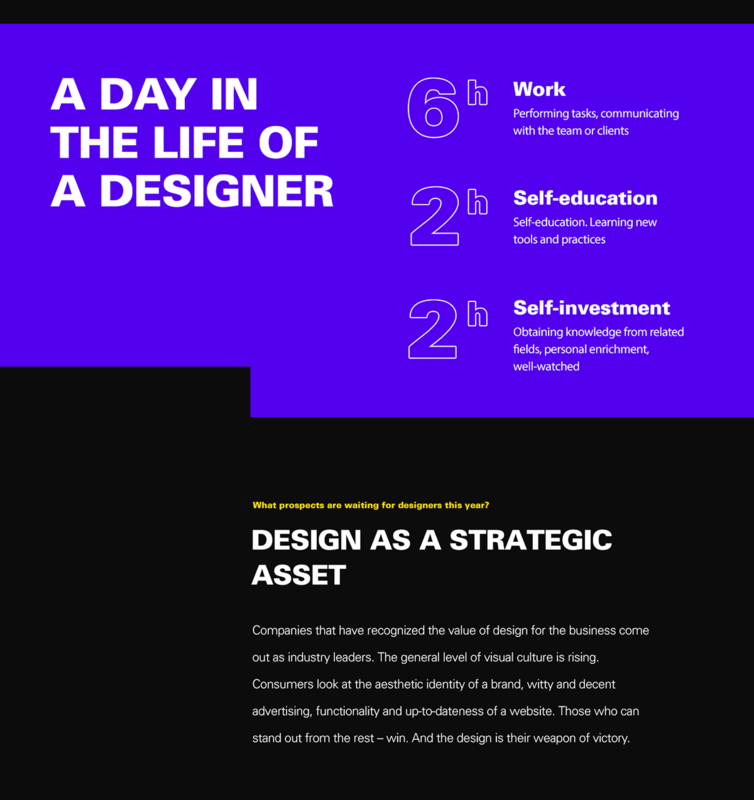 Vectors of development in design, however, are increasingly global, with lifelong learning and adaptability being the most important ones. 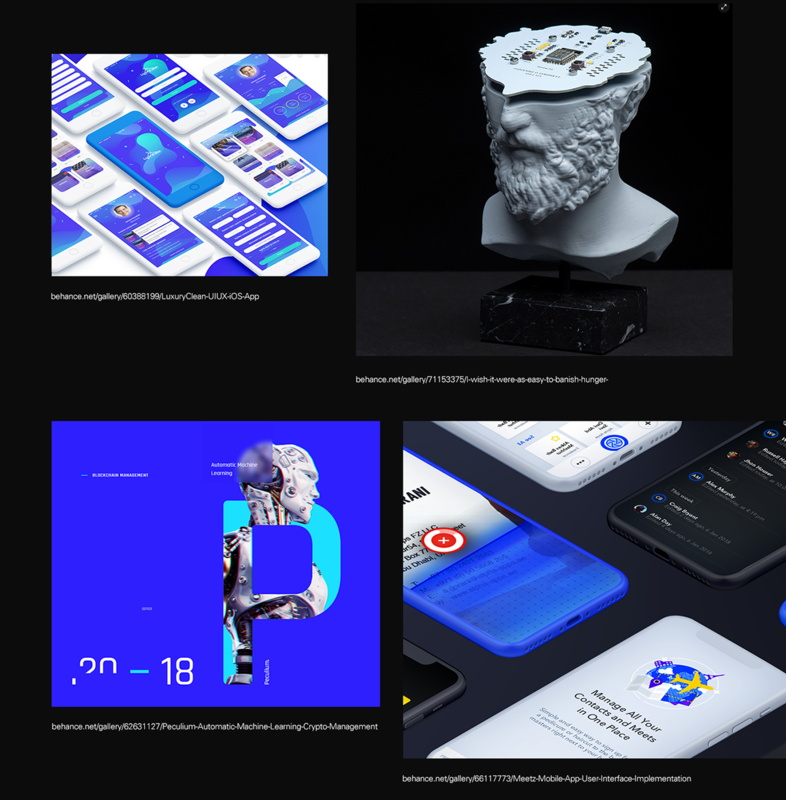 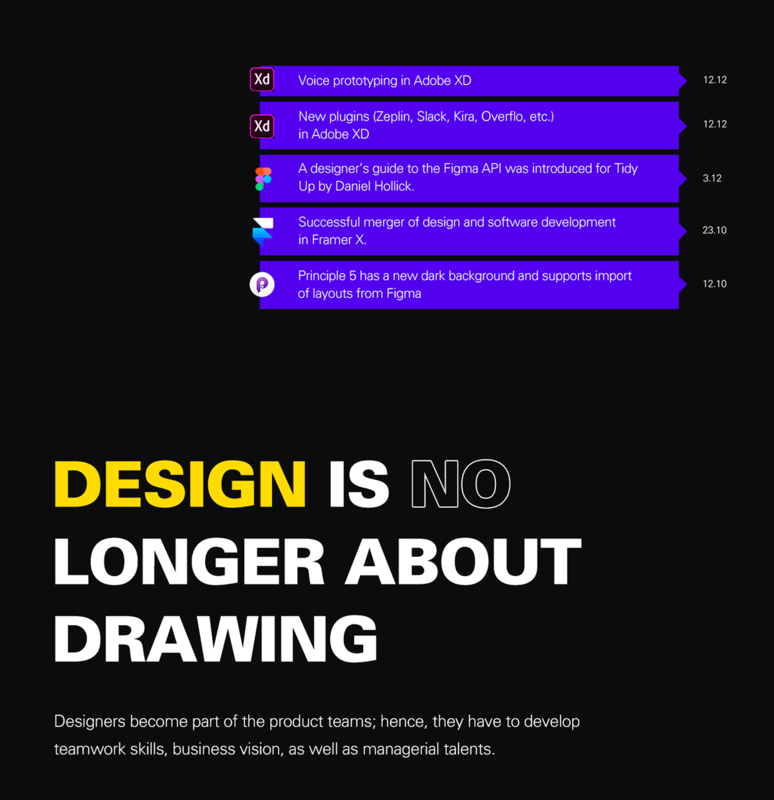 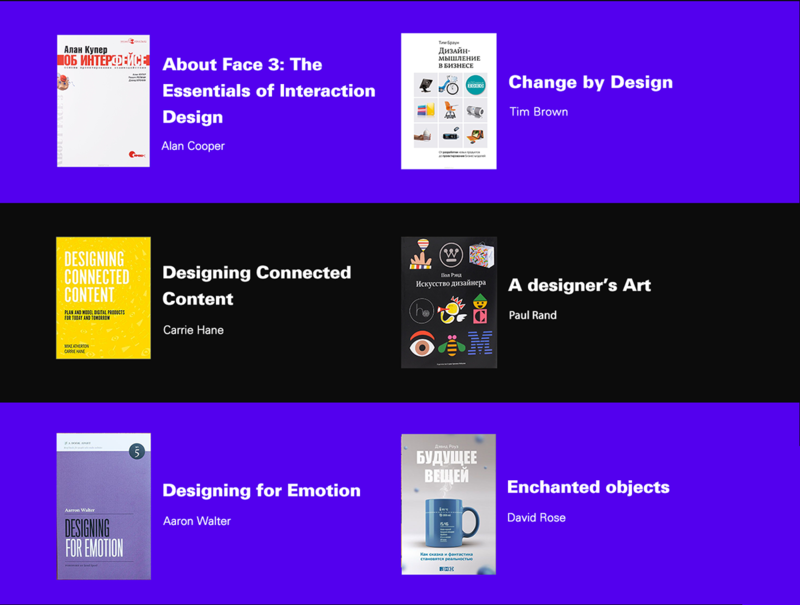 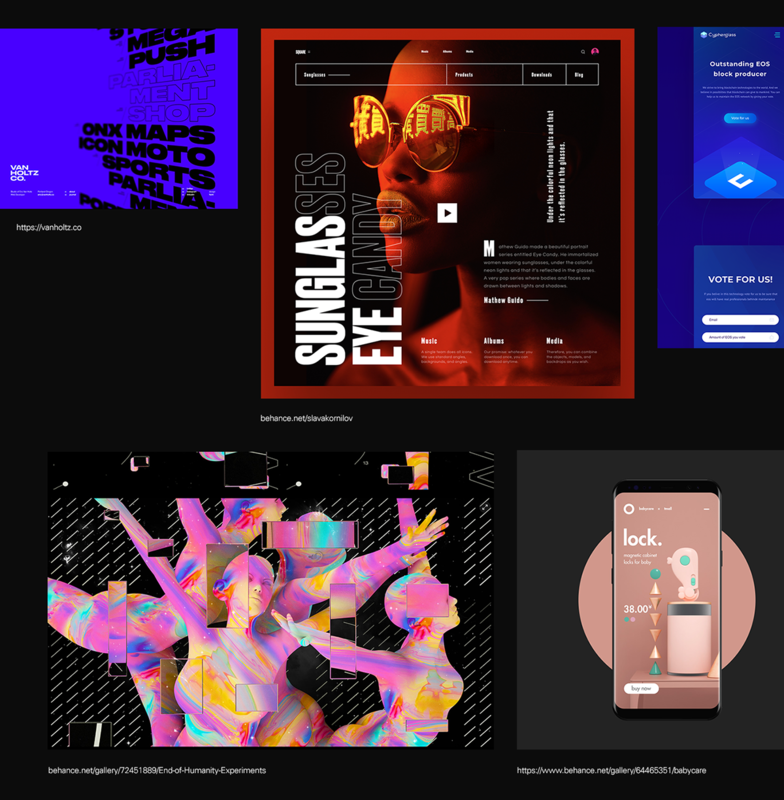 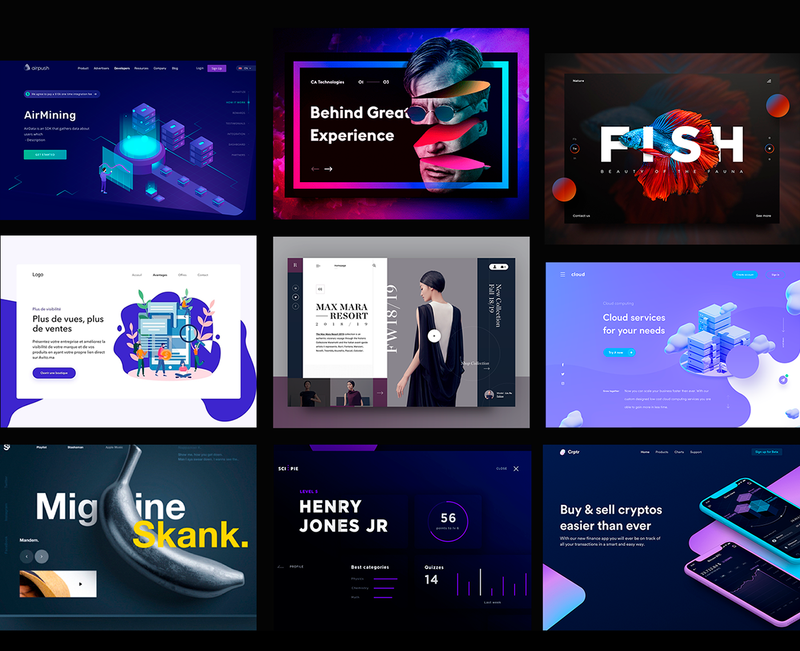 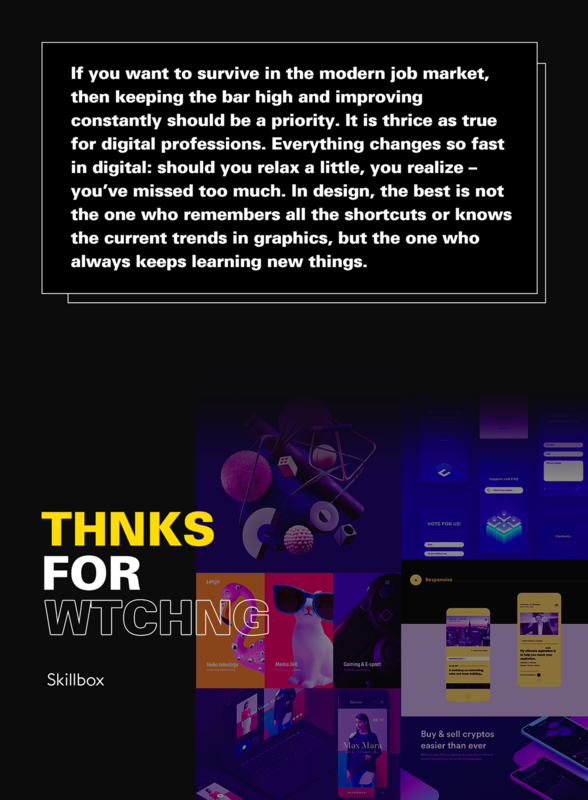 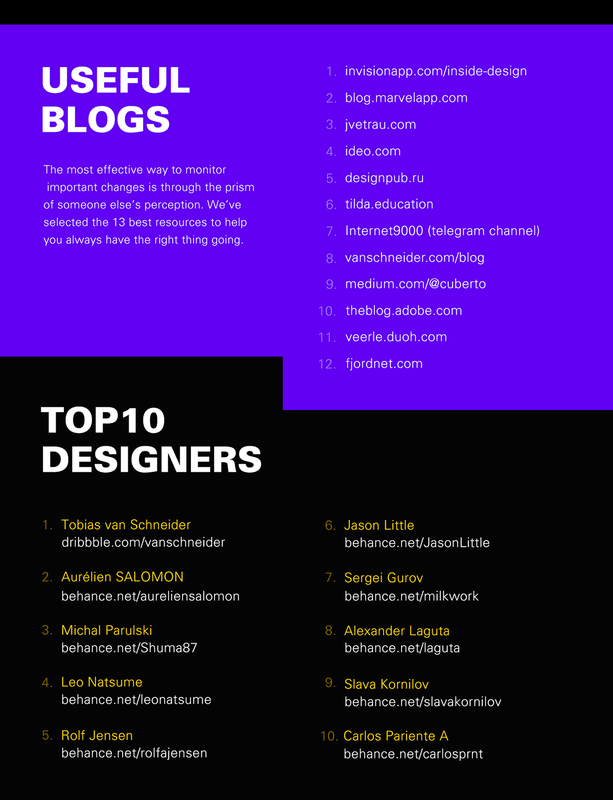 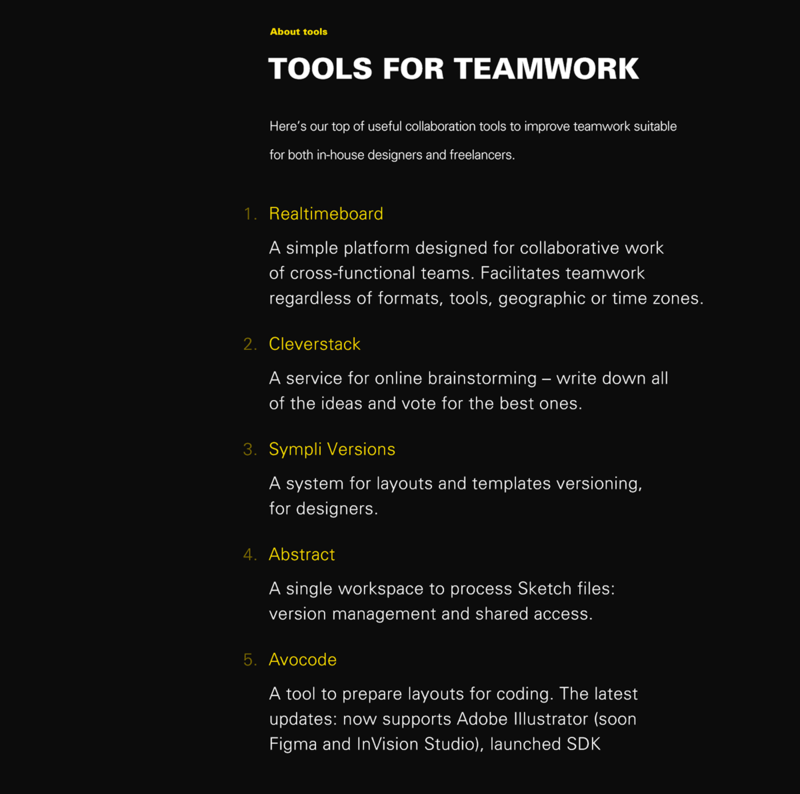 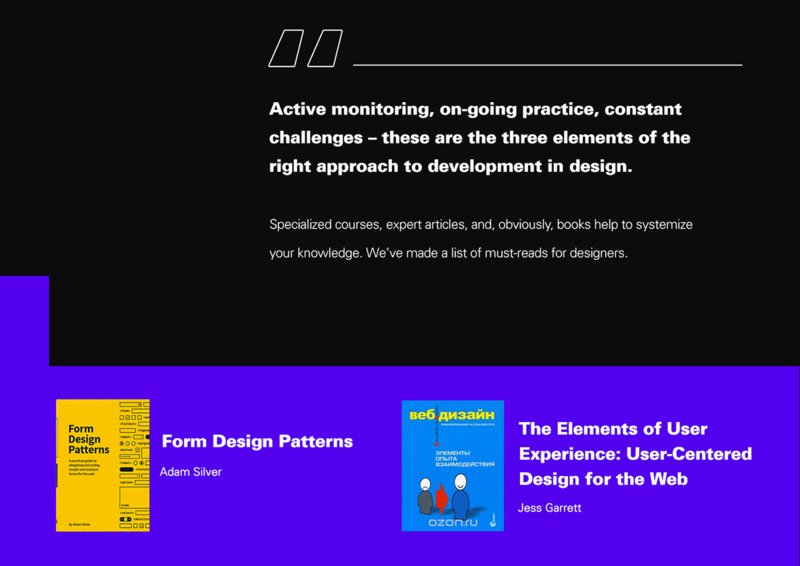 Let’s see what’s waiting for designers in 2019.